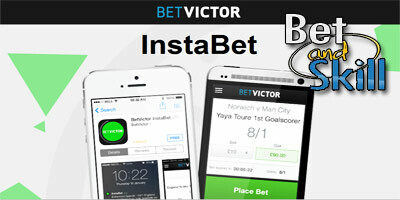 Betvictor has added Instabet to their portfolio of mobile applications, a push-driven quick-betting app called Instabet. Instabet uses push notifications to promote mobile-exclusive prices and offer one-tap bet placement. FInd here all the details and links to download Instabet on your smartphone or tablet! HOW TO BET WITH BETVICTOR INSTABET APP? Download the BetVictor InstaBet App to receive exclusive enhanced prices on major sporting events (Instabet is only available to download for customers based in the UK & Ireland. iOS users can find the App on the Appstore). 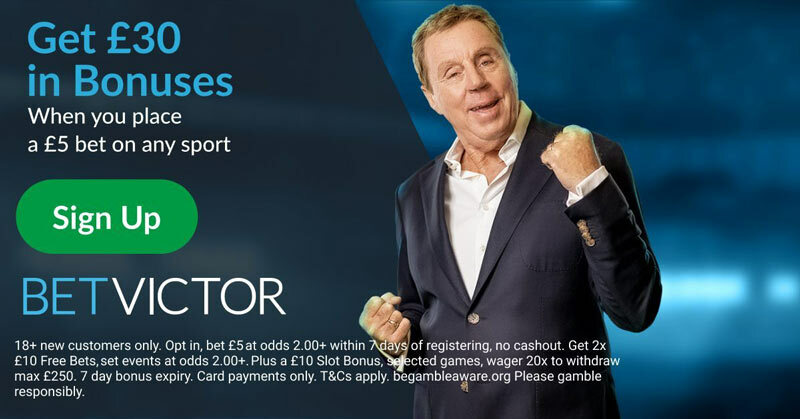 Betvictor are at the forefront of technology and, after claiming your free £25 bet with this firm, you should also download InstaBet which allows customers to enjoy exclusive prices thanks to the bookie texting with the latest deals and offers throughout the day. You can bet up to £100 on these enhanced prices and they regularly feature the big football teams or horses which means some cracking value.